Can we add an import book from Google Classroom? 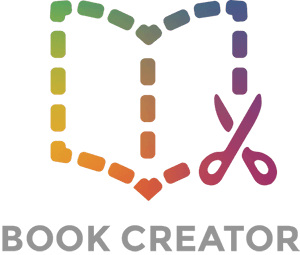 For our younger kids we would like to import a book creator template from a link in Google Classroom to ePub book. they have a tough time going to drive and we think this would be beneficial to all. Hi Michele. It does seem odd that it doesn't currently work in Google Classroom, but unfortunately there's nothing we can do about it - let's hope Google add this feature. This does work now! You can export the template from Book Creator to Google Classroom and select a new post or assignment to share to students. When students tap the book template in Classroom, it will open in Google Drive. The preview will not load and a notice will display 'Unable to open file'. For some reason the 'Open In' button directly under this notice does not open the template in Book Creator. However, if you tap the 3 dots in the top right hand corner, select 'Open in' and select 'Import with Book Creator' the template will open successfully.